If you're following me on Instagram and Facebook, you'll remember that a few weeks ago, Melanie and I got the chance to fly high with #iFLYSanAntonio and it. was. INCREDIBLE. 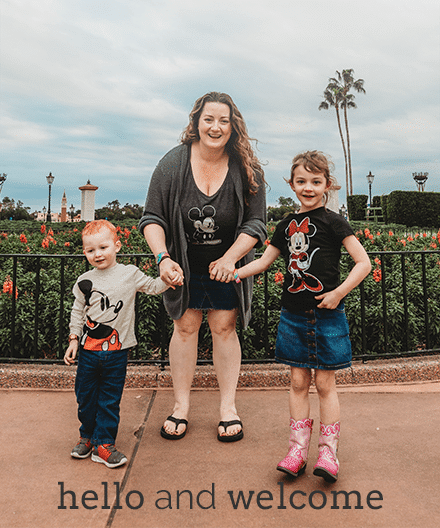 I really didn't now what to expect when I signed on for this #hosted opportunity but ended up LOVING it so, so much! It was one of the coolest things I have ever done in my life and I cannot wait to go back. 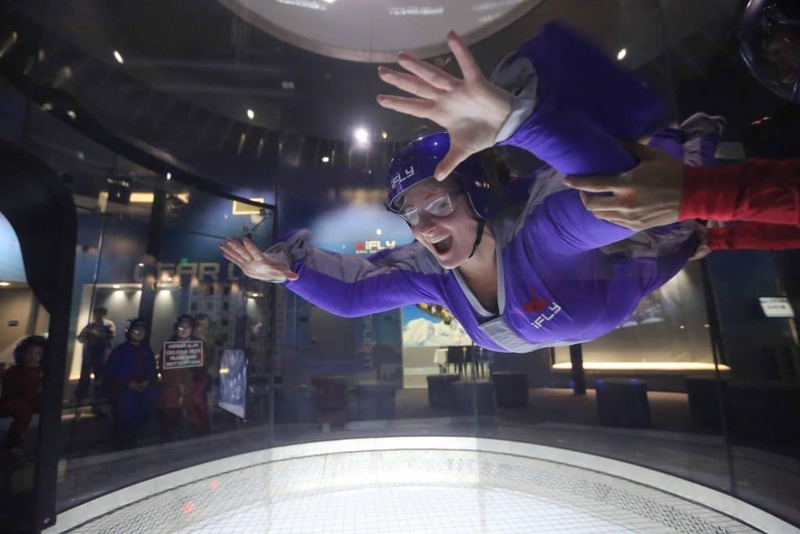 For those of you unfamiliar with the iFLY experience, it offers people and kids the chance to experience flying (or faux skydiving) indoors in a safe, instructor-led zone. 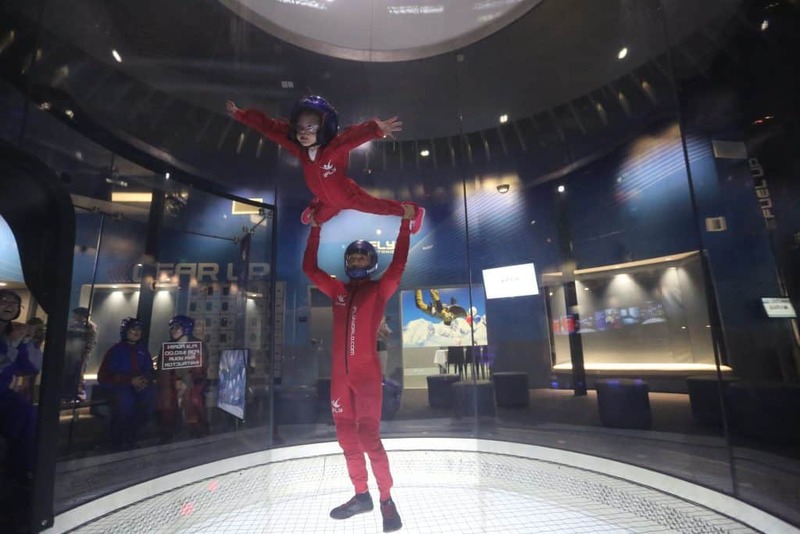 Each location is set up to assist people ages 3+ and up to 300 pounds enjoy indoor skydiving through the use of a stable, wall-to-wall cushion of air in a flight chamber. Find a location near you here. I could go on and on about how incredible this experience was for both Melanie and I but I know that y'all just come here for the details so, here it goes. Before you fly, all participants are required to read and sign waivers that basically say “if you fail to follow directions or don't disclose a medical issue that we ask about and then you get hurt – don't sue us”. I'm totally paraphrasing but, this IS a physical activity so BE HONEST. Also, they'll weigh you (discreetly) at check in so don't bother lying about that either. Also, wear shoes that can be laced up tightly as that wind tunnel thing is FIERCE. If you have long hair, you'll need to braid it so bring along some hair elastics, too. Once there, you'll watch a video on safety and what you'll need to do (positioning of hands and legs plus hand gestures to communicate). Then you'll be given your flight suit (it should fit but not be snug), safety glasses, ear plugs, and a helmet. I got a purple suit and looked just like a super fat Barney while Melanie got a red one. She was delighted and insisted that I only call her Owlette after that. The suits also have handles on them for the instructors to grab on to while you're in the tube. Then it was time for us to fly. You sit in the waiting area until it's your turn, at which point, your flight instructor will come to the opening and help you into the wind tunnel. This is where it gets both cool and hard. You'll need to enter the tube in full on belly flop position. Your hands should be up and out and at 45 degree angles with your fingers open. Your legs will be out and open with a slight bend at the knee. Your instructor will help you get into and maintain the proper position. Heads up, this position is actually deceptively hard and physically draining due to the high speed of the winds. So don't worry if it takes you bit to get it right or you can't hold for the entire time. Once you've got a hang of the right positioning, your instructor will start letting go of the handles and letting you fly on your own. On your first round, you'll stay on the bottom part of the tube but it will still be completely awesome. When you're time is running down, a light will flash to let you know and then another when your time is done. Your instructor will help guide you to the opening to exit and wit for your second round. On the second round, the goal is for you to be comfortable enough with the process and positioning to fly (with your instructor's guidance) all the way to the top of the tunnel. Both Melanie and I were able to do it and it was AWESOME AF. Once your turns are over, you'll return your gear and be given the opportunity to purchase photos and videos of your flight (which you can either get physical or digital copies of). You can also purchase those at home later through the iFLY website. They also have cool swag and the option to host conferences, STEM field trips, and birthday parties there. 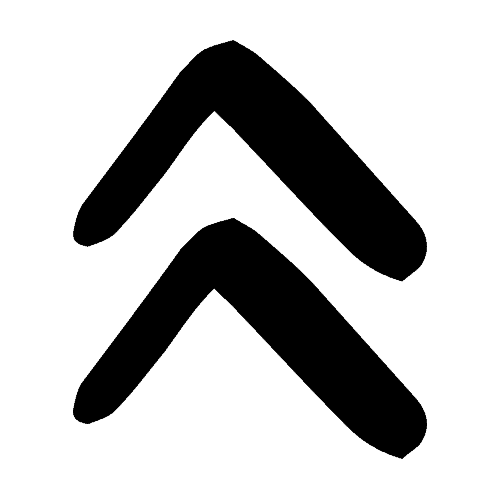 Melanie and I loved our experience with iFLY and cannot recommend it enough. Visit one today!